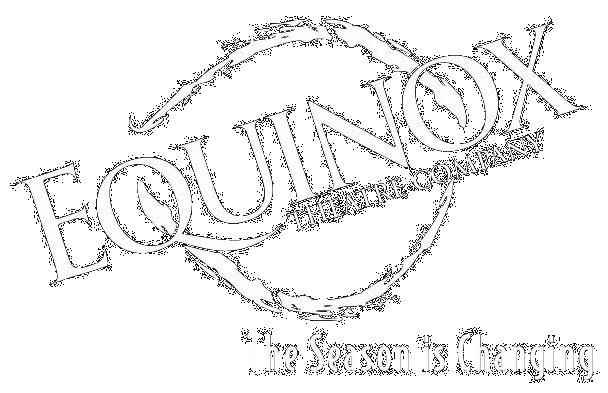 Equinox Theatre Company is a 501(c)3 non-profit organization. We rely on the support of our sponsors, donors, volunteers and patrons. Please consider making a tax-deductible donation today. You will receive a receipt via email, for your records. In addition, we will be printing the names of our patrons in the program for all future productions. And as a thank you, we will be listing all our donors in all show programs for 2019. If you would like to be included in the 1st show of our season, be sure to donate by 1/22/2019! You can donate now via the secure PayPal! Simply click on the Donate button below.